There’s no doubt that Pete’s knows how to do a salad. With so many delicious ingredients and dressing choices, the possibilities are endless. 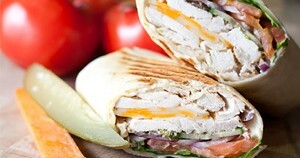 And what about the delicious soups and sandwiches that can be amped up in combo form? Having all of this available on campus for a quick lunch between classes—talk about a student’s dream come true. Therefore, it’s no surprise this spot has been bustling with hungry students ever since it opened in January. 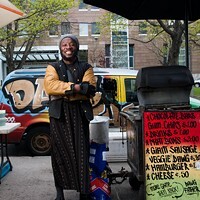 With tough competition from Saint Mary’s University’s Gorsebrook Lounge and Dal’s favourite PhD, The Dawgfather, the university eats scene is looking tasty.